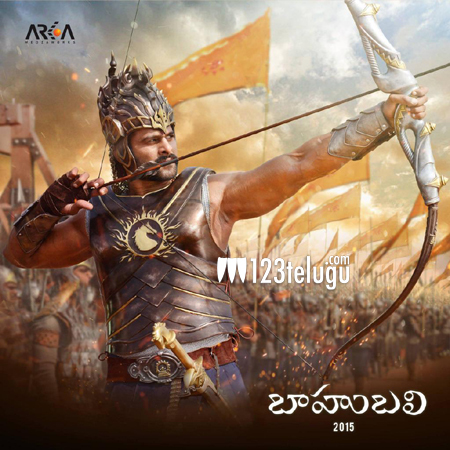 ‘Baahubali’, the most eagerly awaited film of the season, nears the completion of its first part. As per the latest update from the team, the film’s talkie part is almost over and only few patchwork scenes and two songs are left to be shot. Meanwhile, the film’s post-production work is going on at a brisk pace with several topnotch technicians from all over the world working on various technical aspects. Being made on a monstrous budget, ‘Baahubali’ boasts international standards of film making. The film is high on visual effects and as many as six highly skilled teams are working on the VFX at studios in India, Hong Kong and the US.The dubbing for the first half is already complete and MM Keeravani, the film’s music composer, has already started working on the film’s background score. Looks like we are surely in for a treat this summer from the team Baahubali.